Condition:IN GREAT CONDITION!! SOME LIGHT WEAR AROUND THE CORNERS OF THE COMIC BOOK!! 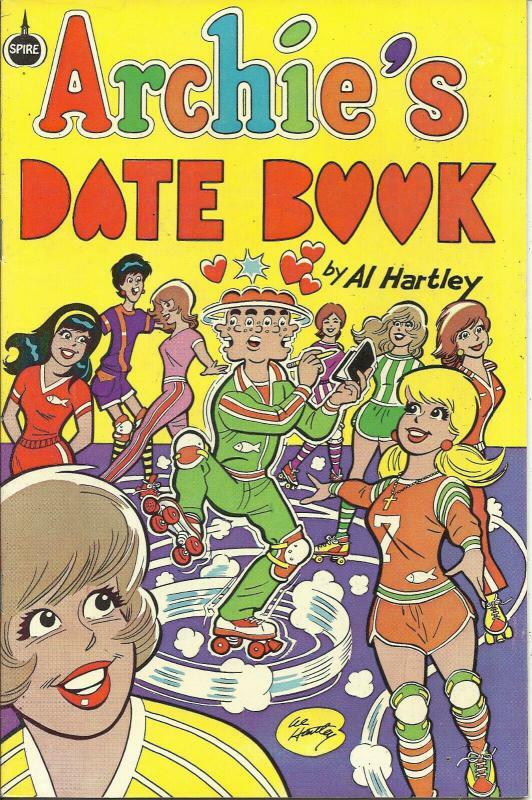 GREAT COMIC BOOK!! Archie's date book (archie christian spire) (1981 series #1 69 cent cv in great condition!! In great condition!! 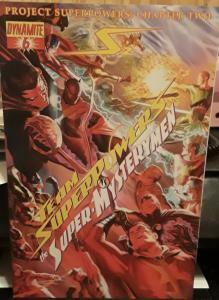 Some light wear around the corners of the comic book!! 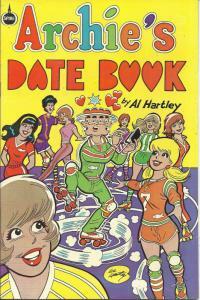 Great comic book!! 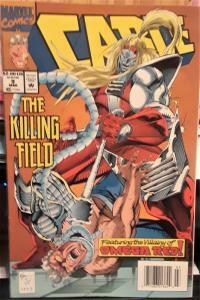 Marvel Comics-"cable" #9-The Killing Field-Date: March 1993-Great Comic Book!!!! DYNAMITE-Project Superpowers Chapter Two-#6A-GREAT COMIC BOOK FOR COLLECTOR'S!!! 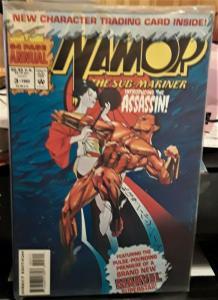 Marvel Comics-"namor the Sub-Mariner"-#3-With Trading Cards-Great Comicbook!! 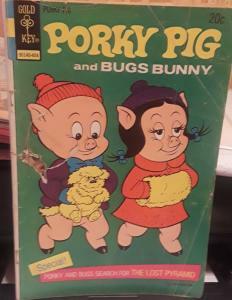 Gold KEY Comics-Porky PIG and Bugs Bunny #53-Great Item for Collector's! !